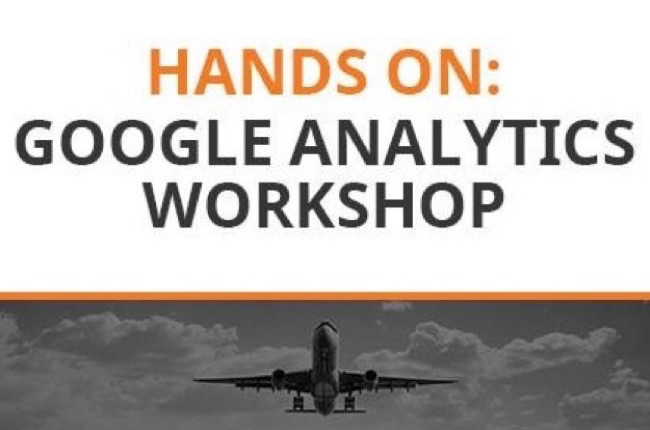 In this two-hour hands on workshop, you will learn how to use Google Analytics properly to help you improve your website & Build your Brand online. If you’re serious about your growing your business online, then you’ll likely be using Google Analytics. But do you know what the numbers are telling you? Are you gaining traction? Or are you investing thousands of hours staring at Google Analytics with nothing to show for it? Using 10+ years of Google Analytics experience, Gareth will show you where to look, what to look for, what the numbers are saying and how to improve them so you can save time, save money and ultimately build a bigger & better brand online.